Yes, we might be in the midst of a heatwave but we’ve got Christmas covered already! 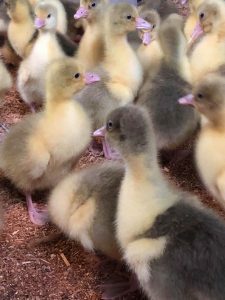 Our goslings have been with us for a few weeks now and the little bronze turkeys have just arrived. While you enjoy the summer sun, we’ll be making sure we look after the little fellas so you can have a fantastic Christmas lunch. 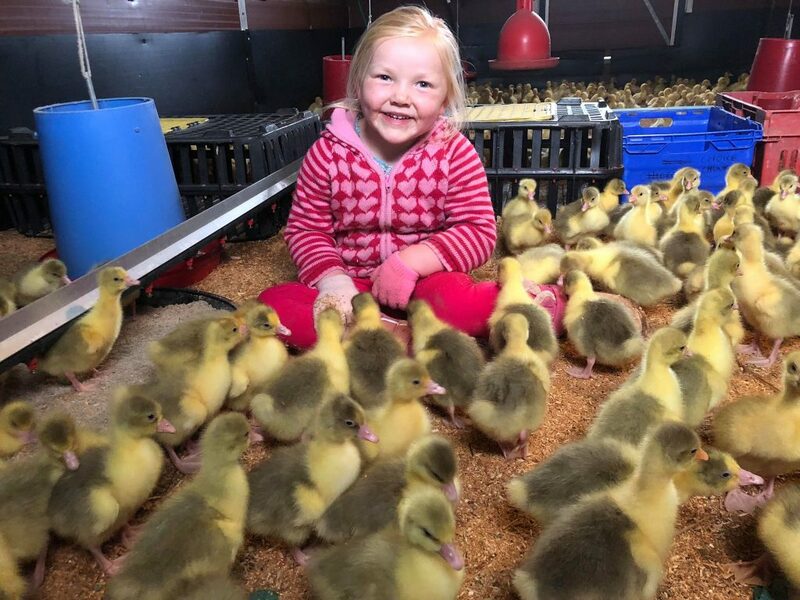 All of our birds are slow grown which means they are given the chance to mature naturally free from additives and growth promoters, and this means one simply thing …. deep, rich and textured meat with amazing flavour. Our bronze turkeys and geese are reared in a small group and unlike many other turkeys and geese, are able to fully free range from the age of 6 weeks in the glorious countryside Beech Ridge Farm is situated in. At night they are housed in big airy arks that are bedded daily. 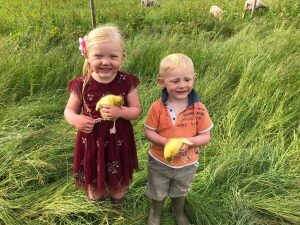 In the day they have the option of the sheltered arks or the option to roam freely making a true show of themselves as the doors are always left open for them. 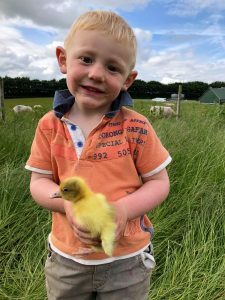 Keep an eye on your website for details of how to order your Christmas Turkey or Goose (or duck, or Chicken or lamb for that matter!